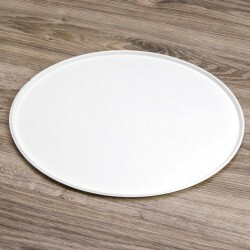 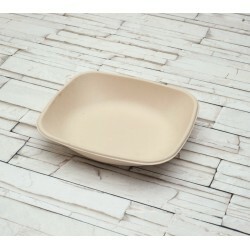 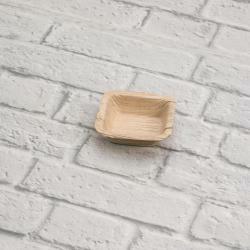 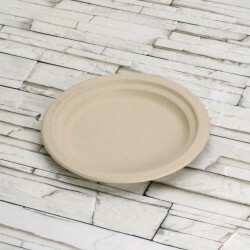 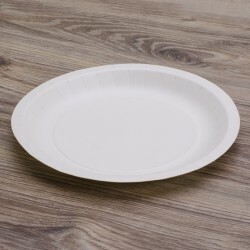 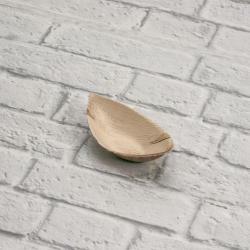 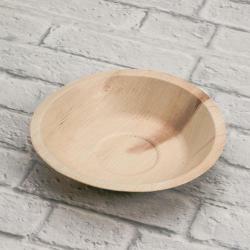 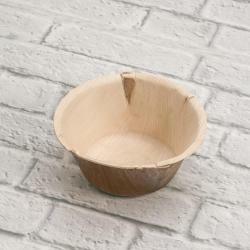 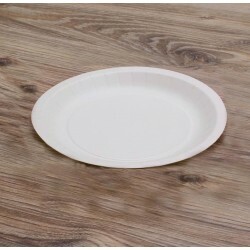 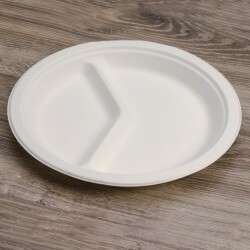 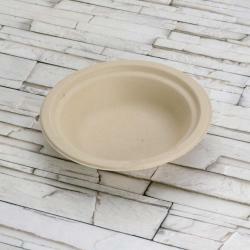 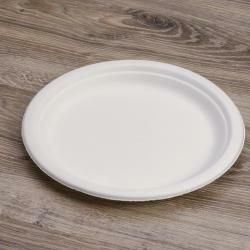 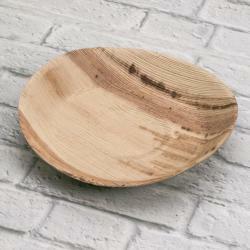 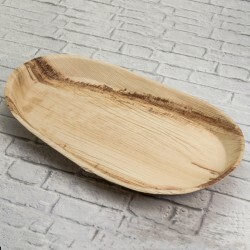 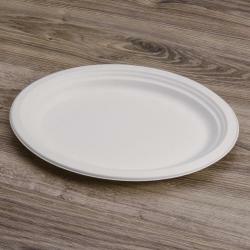 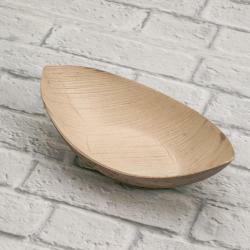 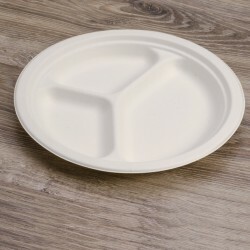 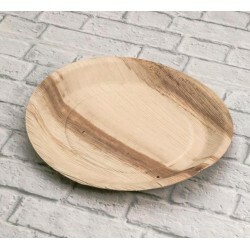 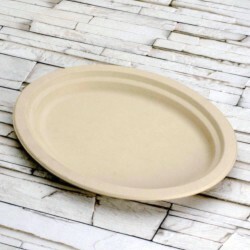 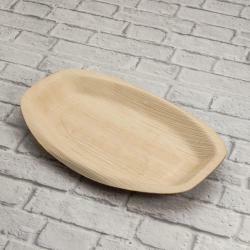 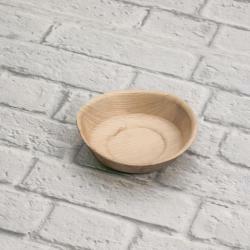 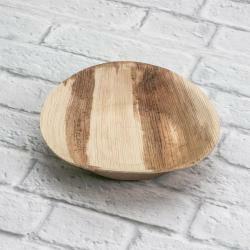 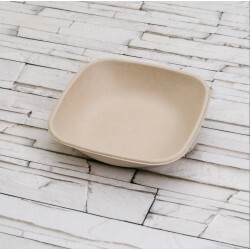 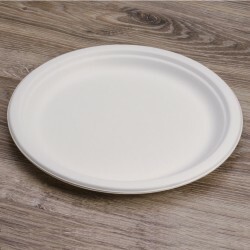 Traditional paper round plate biodegradable and compostable. 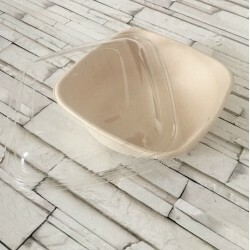 Size 18 cm. 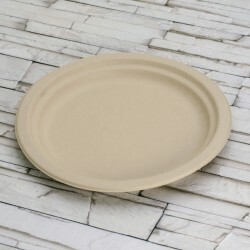 Traditional paper round plate biodegradable and compostable. Triangolar paper plate biodegradable and compostable, size 34 x 26 cm. 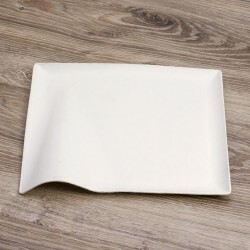 Rectangular plate in sugar cane fibre 20x15 cm. 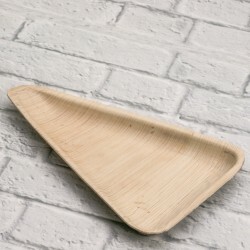 Perfect for sandwiches or toasts. 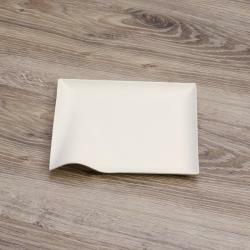 Square plate in sugar cane fibre 17x17 cm. 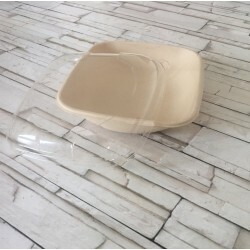 Can be easily sealed with a bioplastic film. 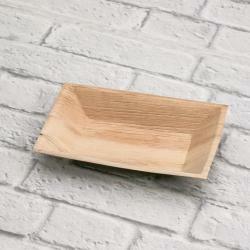 Square plate 2 compartments in sugar cane fibre 17x17 cm. 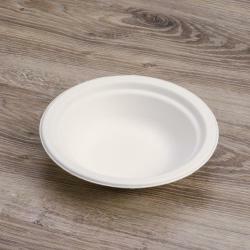 Can be easily sealed with a bioplastic film. 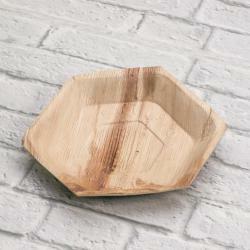 Compartments round plate in sugar cane fibre 26 cm. 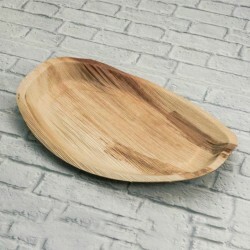 Compartments oval plate in sugar cane fibre 26x19 cm. 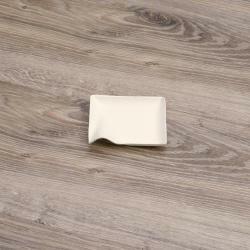 Square plate in sugar cane fibre for an elegant table. 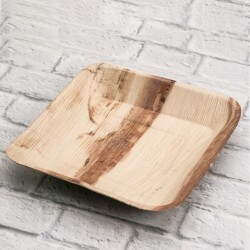 Suitable for main courses or dishes in general.It makes your table look elegant but still ecological. 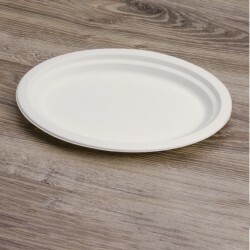 Round flat plate in sugar cane fibre for an elegant table. 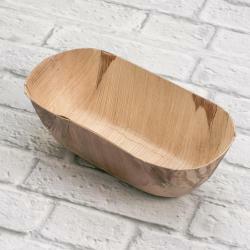 The top for making your table elegant and ecological. 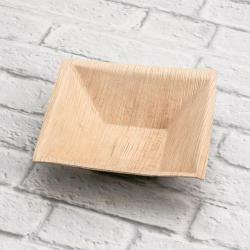 Square plate in sugar cane fibre ideal for testing, for an elegant table. 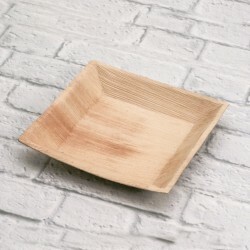 Rectangular plate in sugar cane fibre for an elegant table. 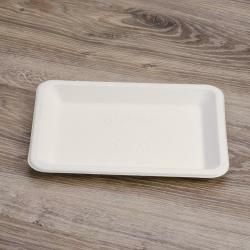 Rectangular 3 compartments plate in sugar cane fibre, ideal for testing, sauces, for an elegant table. 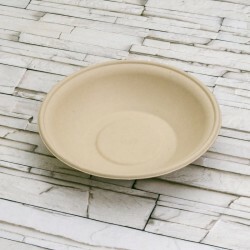 Soup bowl 450 ml. 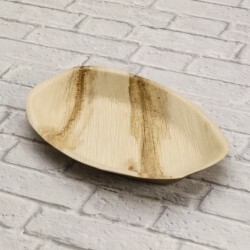 in sugar cane fibre, for an elegant table. 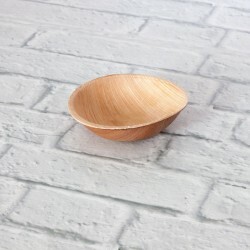 Soup bowl 850 ml. 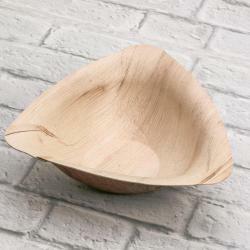 in sugar cane fibre, for an elegant table. 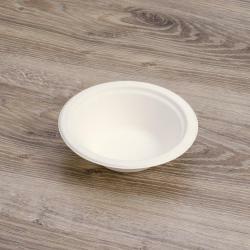 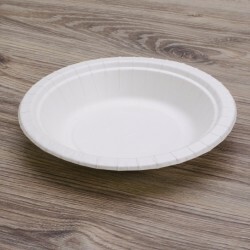 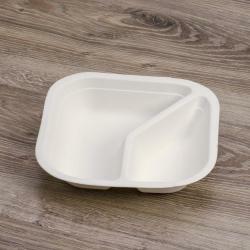 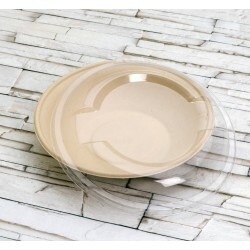 Bioplastic PLA lid for squared bowl elegance N202 and palm leaf plate 813. 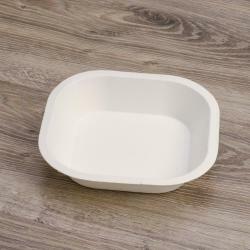 Only for could and warm products. 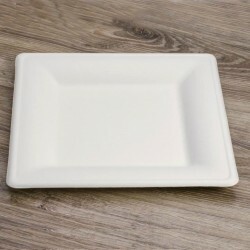 Square plate in sugar cane fibre ideal for cream, jam, chutney and sauce tasting.It makes your table look elegant but still ecological. 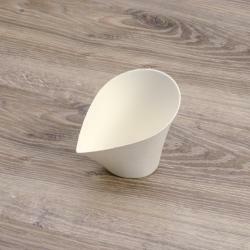 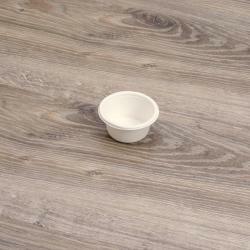 Round sugar cane fibre cup 6 cm ideal for cream, jam, chutney and sauce tasting. 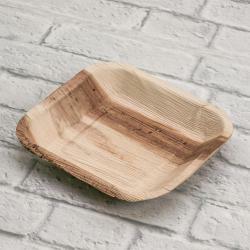 Swing mini tray in sugar cane fibre 13x6 cm. 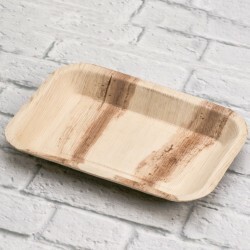 Leaf mini tray in sugar cane fibre 9,5x6xh1,2 cm. 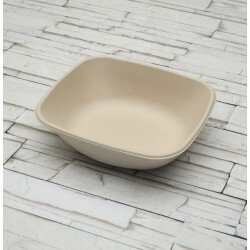 Suitable for aperitif, ideal for testing. 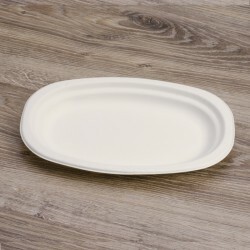 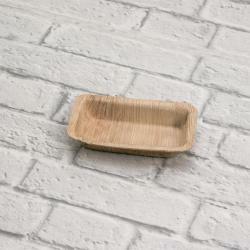 Square small plate in sugar cane fibre suitable for finger food, aperitif, ideal for testing. 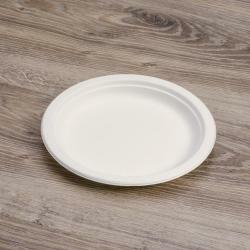 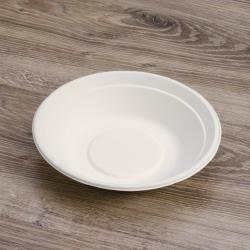 Small plate in sugar cane fibre 10x5 cm suitable for finger food, aperitif, ideal for testing.